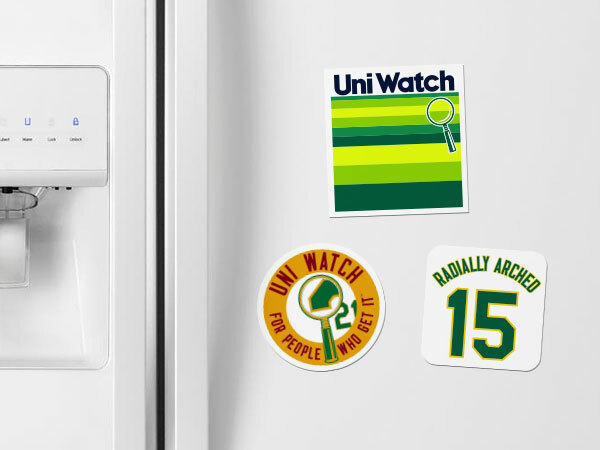 Create Uni Watch sticker pages, sticker singles, and magnets. 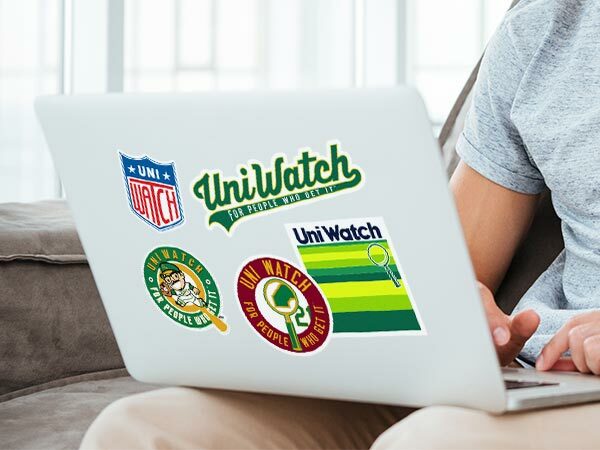 Express your love of Athletics Aesthetics. 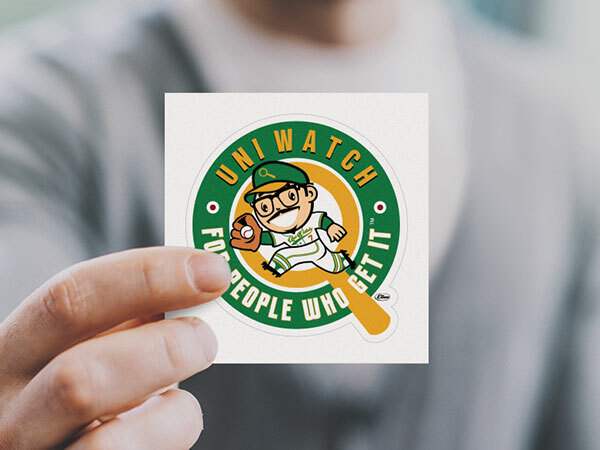 All products are produced in collaboration with Uni Watch, the sports world's leading uniform site.